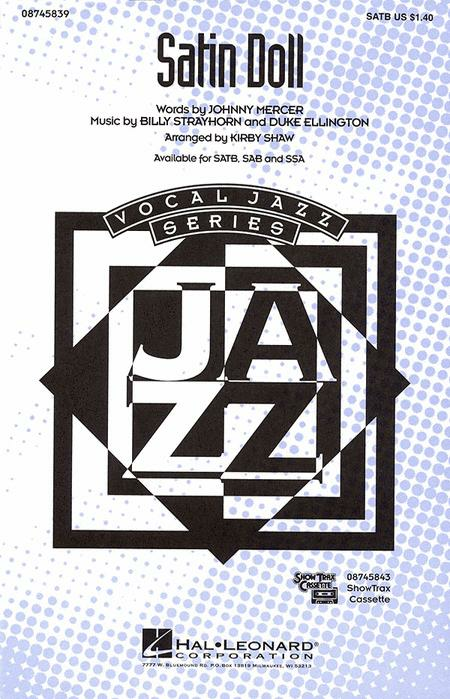 Composed by Billy Strayhorn (1915-1967), Duke Ellington (1899-1974), and Johnny Mercer. Arranged by Kirby Shaw. Jazz Chorals. Jazz, Show Choir, Swing, Standards. Octavo. 12 pages. 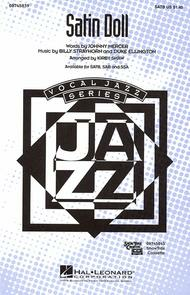 Published by Hal Leonard (HL.8745839).